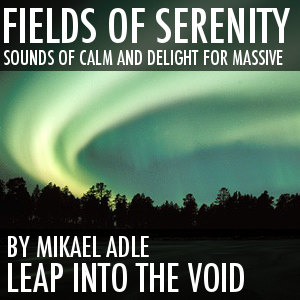 As the title implies you will find warm sounds with a touch of mystery. 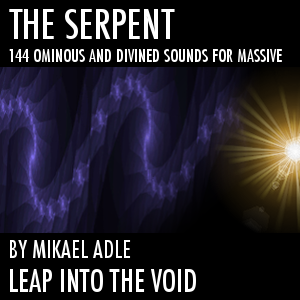 You’ll also find full, gracious, beautiful and divined sounds. 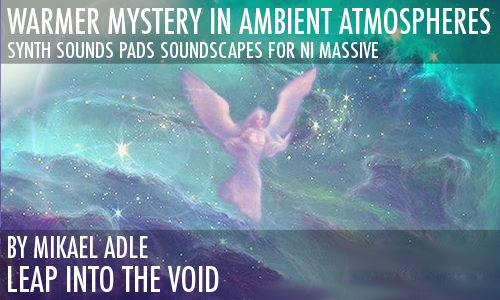 Warmer Mystery In Ambient Atmospheres has a focus on synth sounds and pads. 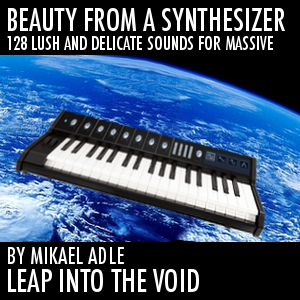 The collection also contain different expressive synth leads and keys, soundscapes and everything to form a positive energy. 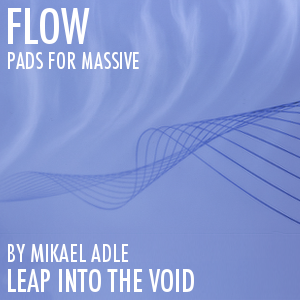 The sounds range from soft and meditative to very big and wide and also towards more driving, very well suited for build-ups and drama-esque passages. I have tried to focus on coloring when assigning the macro faders so each sound stays within a certain category of expression instead of complete drastic changes into somethingelse. Rest assured though that the coloring possibilities from the macro assignments are still huge. Warmer Mystery In Ambient Atmospheres for ambient, world music, electronic, singer-songwriter, soft pop, movies, meditation, documentary, game composing and for an overall positive energy.